Vinyl windows are one of the most durable, easily maintained windows you can choose when upgrading the windows on your home. 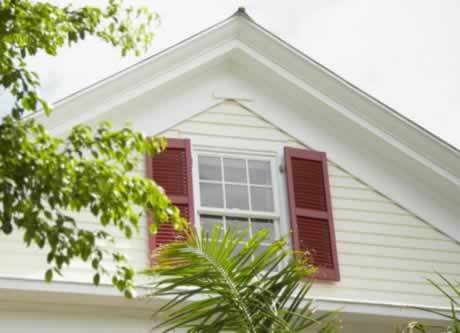 They offer a long-lasting, energy efficient option for window replacement that is also versatile and beautiful. The number of colors and designs available are almost limitless, making vinyl windows a great choice if you have unique architectural features on your home. 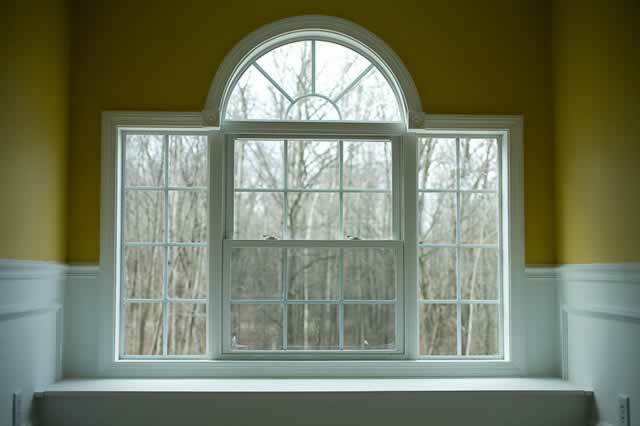 To learn more about choosing vinyl windows, read some of the related articles below. Research all the top vinyl window brands and learn more about the range of bow vinyl window prices. vinyl window colors are available. Find out what to look for in a vinyl window installer and how to work with them in order to create the best results. Find out more about the energy efficient properties of insulated vinyl windows and how they can save you money. 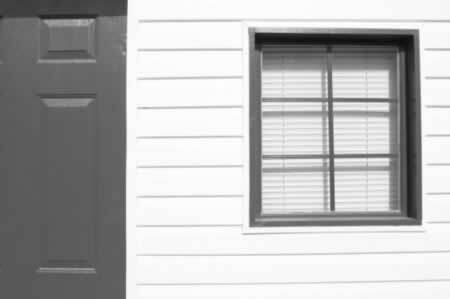 Learn how to install vinyl windows with this helpful guide. 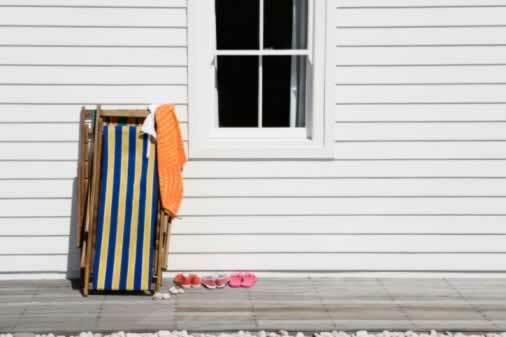 Find the proper way of cleaning vinyl windows and repairing vinyl windows. 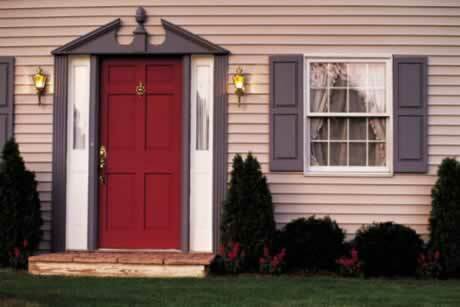 Research all your options and find the right vinyl window accessories for your home. Get more details on how to measure your window opening and find the appropriate vinyl window sizes you need. When it comes to building a new home or remodeling the home in which you already live, costs can quickly add up. 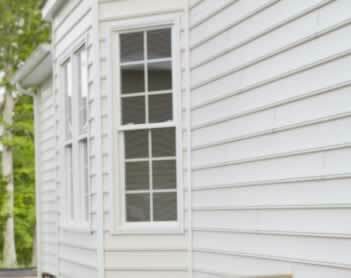 An excellent option for keeping your costs a bit lower is to consider installing vinyl windows in your home rather than their more expensive counterparts. 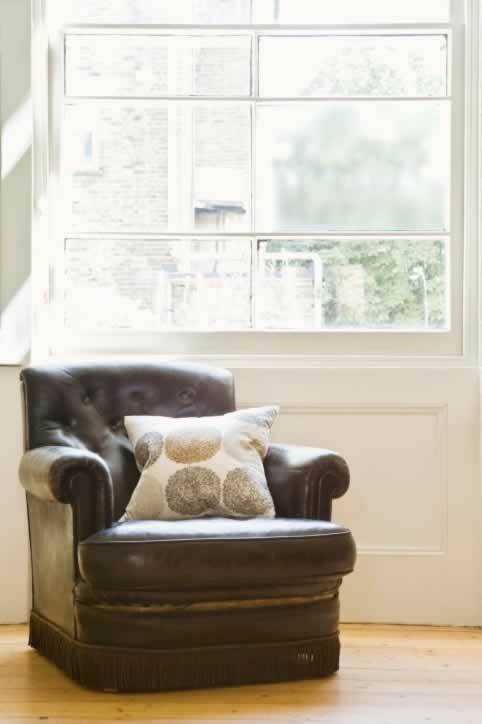 Vinyl windows are typically made from a material called UPVC, which stands for "unplasticised polyvinyl chloride". This material can last for many years, and unlike wood it will not warp or rot. Vinyl is easy to clean and can last for many years to come. 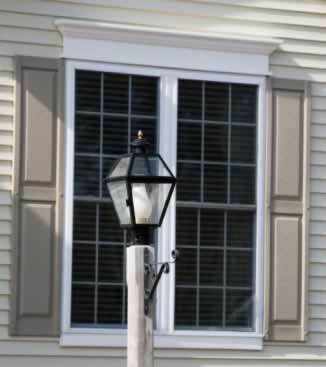 As you can see from the image, these windows are available in a huge variety of styles and designs. You should have no problem finding the perfect ones for your home. 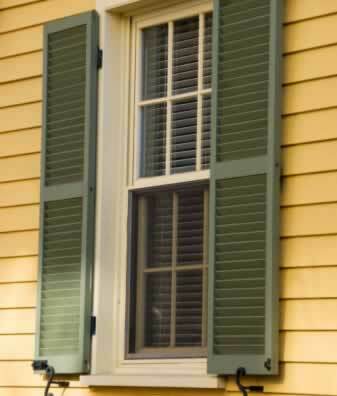 Vinyl windows can be a great choice if you want to replace several wood windows with multiple panes. Multi-paned wood windows can be very expensive and using vinyl instead can provide a beautiful look while saving you a lot of money.